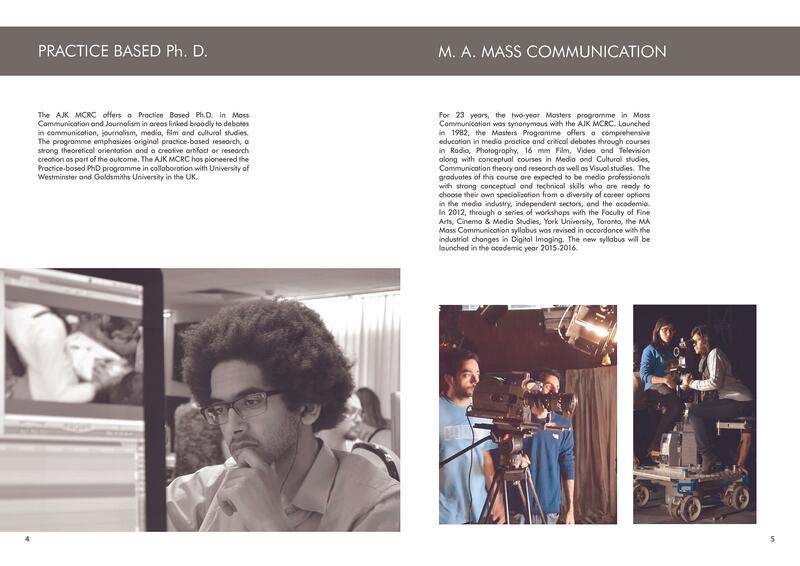 MA Mass Communication entrance, AIR 12It's said to be the best college in the country for this particular course. 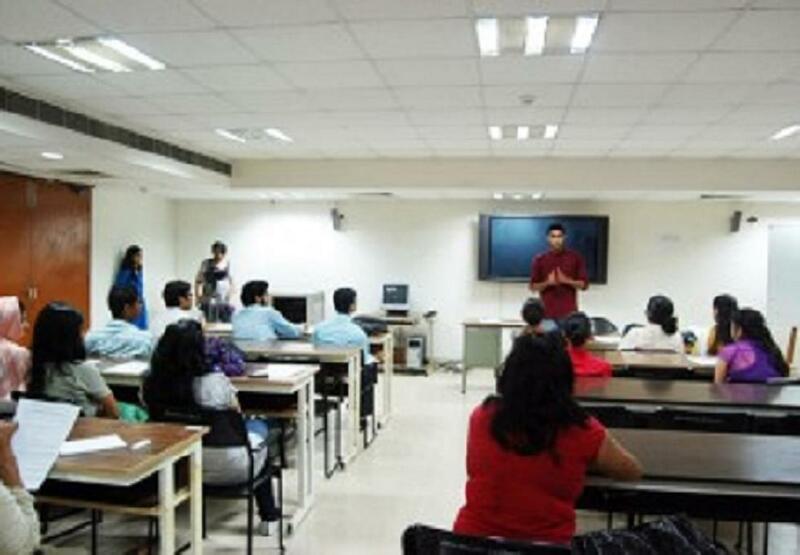 Other colleges don't give you a degree, just a Diploma. The job opportunities are very wide and varied. 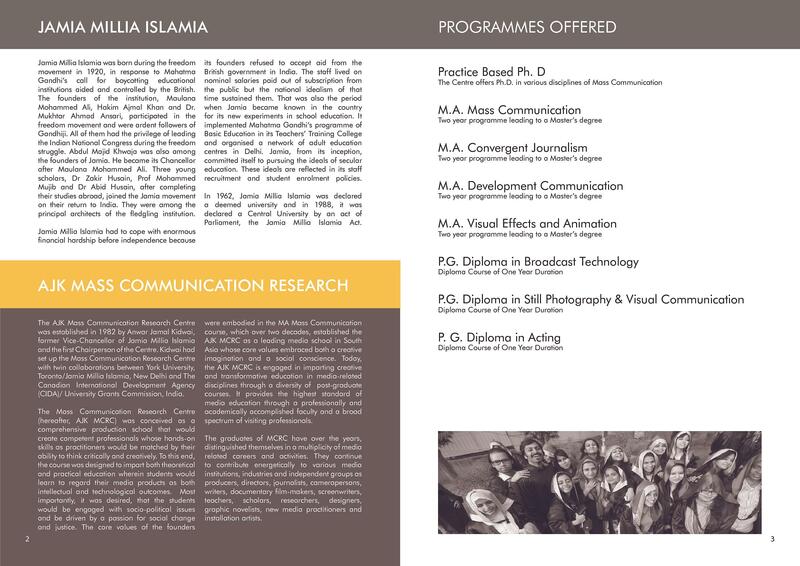 From photography to radio jockeying to tv production to copywriting, scripting, camera work, sound engineering. 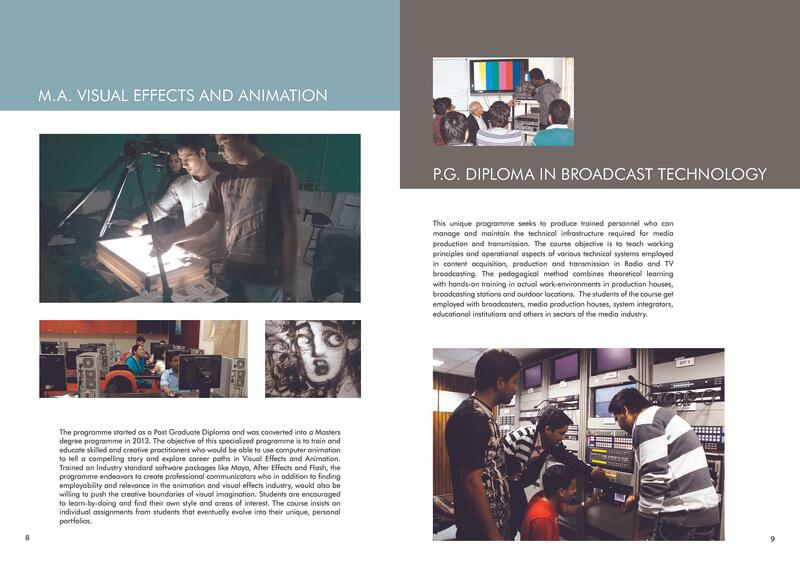 The course is a stepping stone for many creative career possibilities. 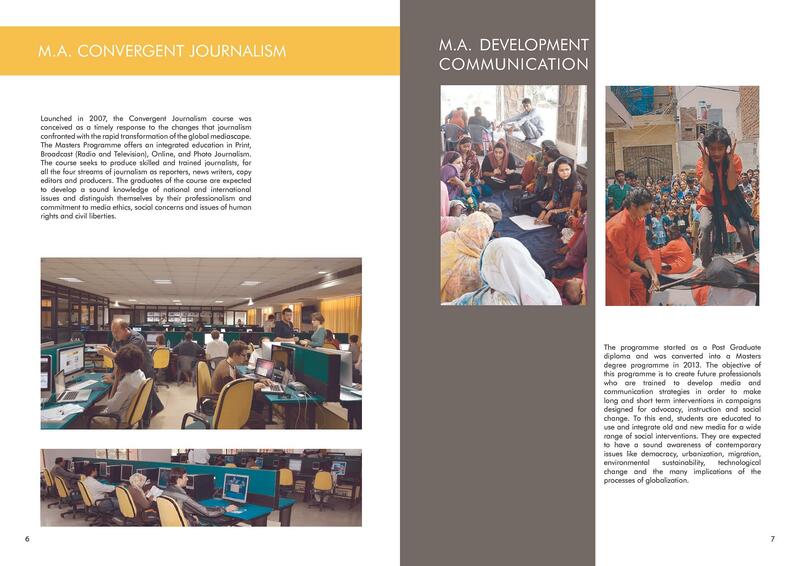 AJK Mass Communication Research Centre is the premium institute in the field of mass communication which is approved by National Assessment and Accreditation Council. 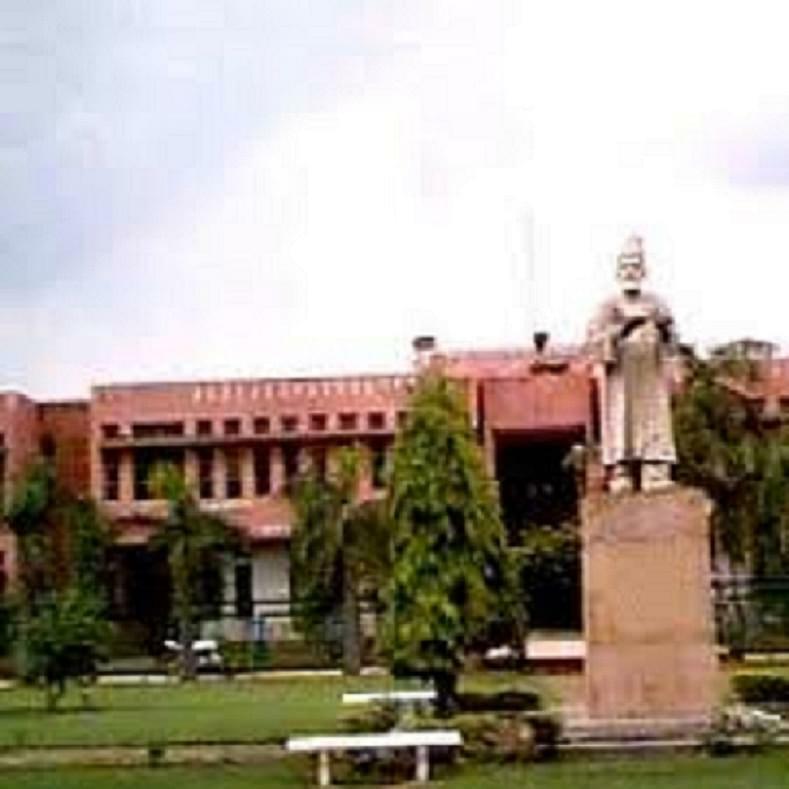 It was recognized as an autonomous unit of the university with a board of management for supervising its functioning. 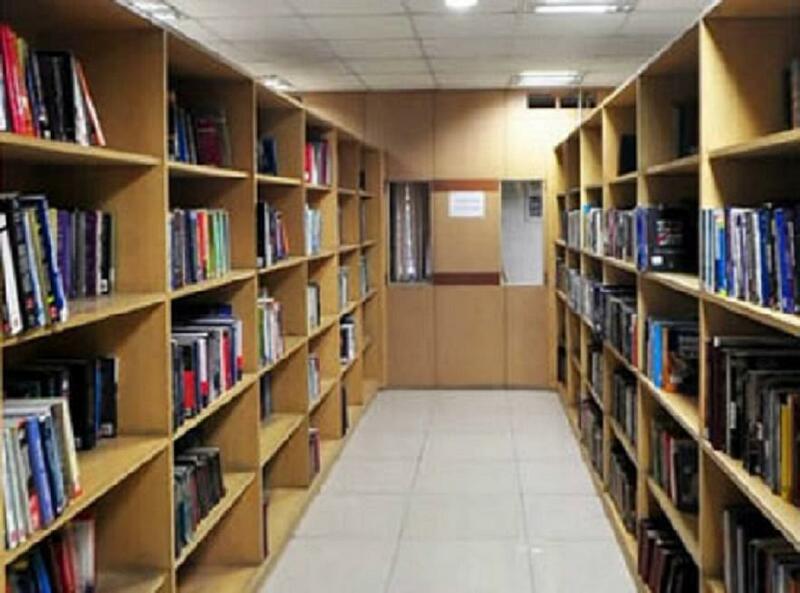 The college classrooms have both analogue and digital systems for programme production for students and it is having a media library which is having a huge collection of books, journals etc. 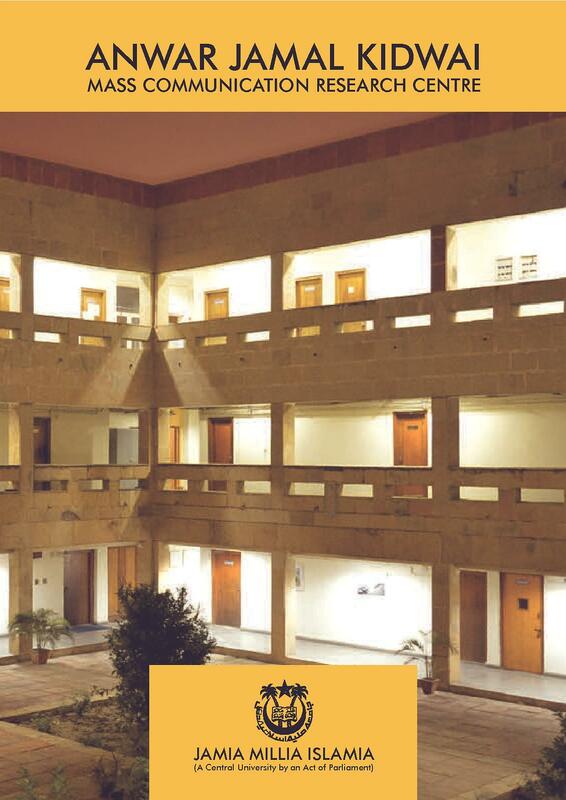 It is having hostel facilities for boys and girls. 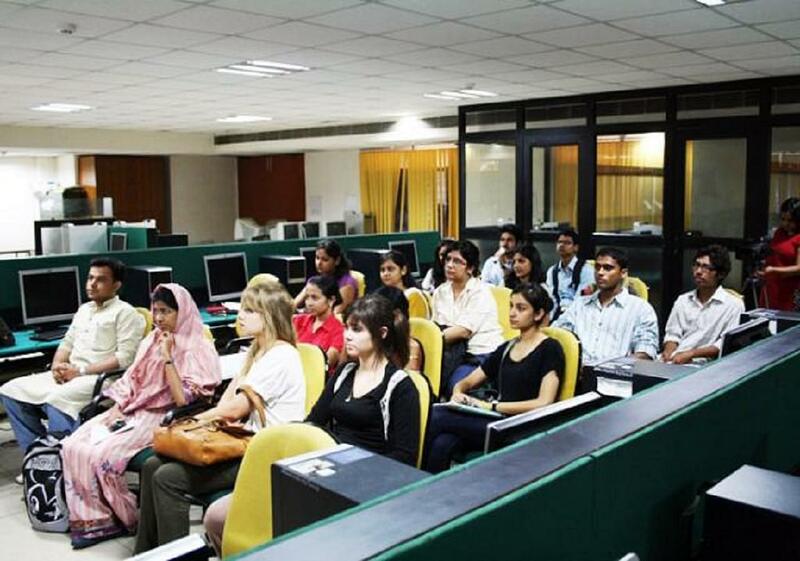 The college is having a variety of teaching and learning techniques which are employed to impart knowledge and skills to students.